Puerto Rico avoided default Tuesday, meeting Tuesday's deadline for a $54 million payment to bondholders, but Gov. Alejandro García Padilla issued to a U.S. Senate committee "a distress call" because "we have no cash left." Puerto Rico paid all principal and interest payments that were due Tuesday reflecting “our commitment to honor our obligations notwithstanding the extreme fiscal challenges we face in an effort to facilitate a voluntary restructuring process with our creditors,” the Government Development Bank of Puerto Rico said in a news release. “However, make no mistake, Puerto Rico’s liquidity position is severely constrained at this time despite the extraordinary measures the Government has taken to improve it," the GDB stated. The governor also announced in the committee that the commonwealth will begin diverting revenue paid on certain bonds to pay for public services. Under an executive order signed by García Padilla, revenues that were to be used to pay debt to certain public corporations would be used to pay public debts, the Government Development Bank of Puerto Rico said in a news release. The action is known as a "clawback." García Padilla said the commonwealth was taking the step “in hope Congress will act soon” to give the U.S. territory – whose citizens are American citizens – tools to pull itself out of its fiscal crisis and restructure paying its $72 billion-dollar debt to lenders and bondholders. “The imminence of a default when presented with the alternative between paying creditors and providing essential government services looms large,” García Padilla said. 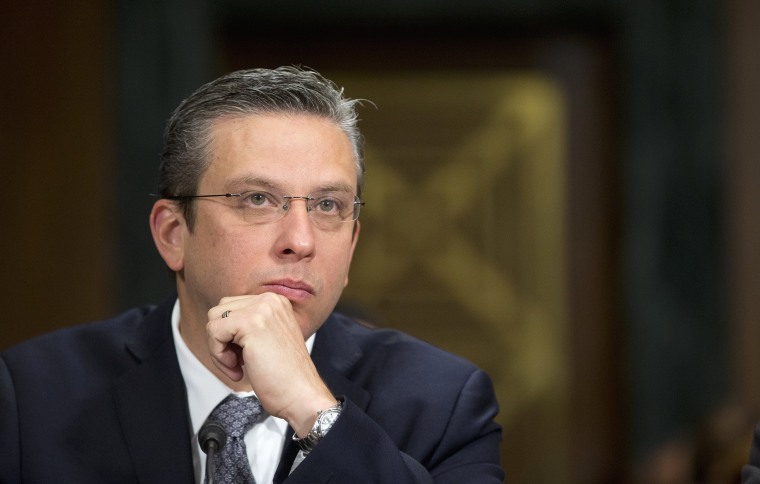 Testifying before the Senate Judiciary Committee, García Padilla argued that contrary to the talk he hears in the halls of Congress, Puerto Rico has taken serious austerity measures and made sacrifices. But he cited a list of policies and laws he said aggravate efforts by Puerto Rico to manage its finances. García Padilla told the Judiciary Committee members he was renewing his request for immediate action, asking for the ability to restructure the debt; fair treatment in Medicaid and Medicare funding; labor reforms and tax measures to attract investors and a change to the Jones Act that requires ships sailing between U.S. ports to be built on the mainland and have U.S. crews. Puerto Rico officials have been trying to persuade Congress to authorize it to use Chapter 9 bankruptcy procedures to restructure its debt, something U.S. municipalities like Detroit and New York have done. But there has been reluctance from Congress in response to opposition from bondholders who would lose money because the bonds' value could be renegotiated. The U.S. territory faces another deadline Jan. 1, in which another more than $300 million is due to holders of general obligation bonds whose payment is guaranteed by the constitution. García Padilla and Pedro Pierluisi, the resident commissioner in Congress for Puerto Rico who also testified, lashed out at Congress for its inaction thus far in addressing Puerto Rico’s financial crisis. The men represent two different political parties - Pierluisi is pro-statehood - but they have both been appealing Congress to allow restructuring. In his opening statement, Sen. Chuck Grassley, an Iowa Republican who chairs the committee, acknowledged Puerto Rico’s crisis and challenges the commonwealth has faced. “The debt is a symptom of a bigger problem. Merely extending debt restructuring authority, absent tools to address the fundamental causes of the fiscal problem, is not a long-term solution that will help Puerto Rico,” Grassley said. After the hearing, Main Street Bondholders, which represents some holders of the Puerto Rico bonds, presented several bondholders at a luncheon at a nearby Captiol Hill hotel. Teresa García said she was a chemist who retired from work for the government and pharmaceutical industry. 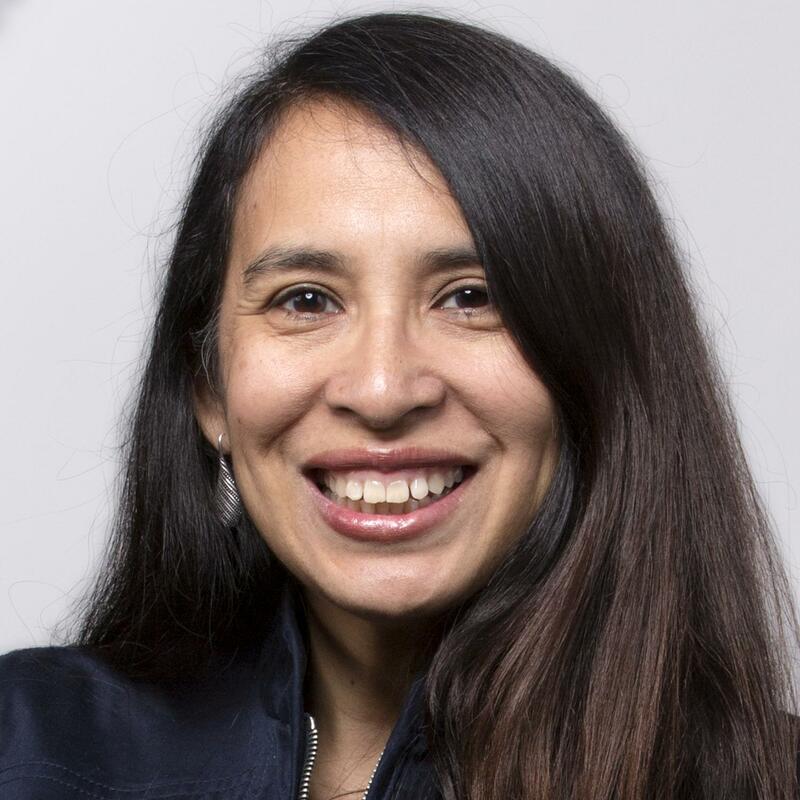 She and her husband invested their retirement savings in Puerto Rico bonds on the advice of a broker who told them they were secure because they were backed by the federal government. "We have worked very hard to earn this savings and we paid our taxes and we were proud to help our country with this money and now the governor is turning his back on us. He says he works for the people of Puerto Rico. Well, we are the people of Puerto Rico too," García said. “Many of us remember the headline that appeared in the newspapers not so long ago in American history. It was, in effect, ‘Congress to New York: Drop Dead,’” Blumenthal said referring to a 1975 New York Daily News headline that ran after the Ford administration refused financial assistance to New York to avoid its bankruptcy. “Congress cannot tell Puerto Rico to drop dead financially any more than it could New York or any other state …,” Blumenthal said. The hearing comes as advocates for Puerto Rico were traveling to Washington, D.C. for a rally and to press members of Congress in individual meetings for action. Apart from an appeal to allow the island to restructure, many Puerto Ricans from all sectors have been calling for parity between Puerto Rico and other states when it comes to Medicare and Medicaid funding as well as a change to the 1917 Jones Act, which requires that ships carrying goods from one U.S. port to the island be U.S.-built and owned and be staffed by U.S. crews.